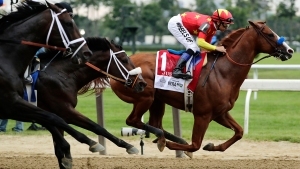 Justify Sweeps Horse Racing's Triple CrownJustify cemented his place in history with a Triple Crown win at Belmont Stakes. 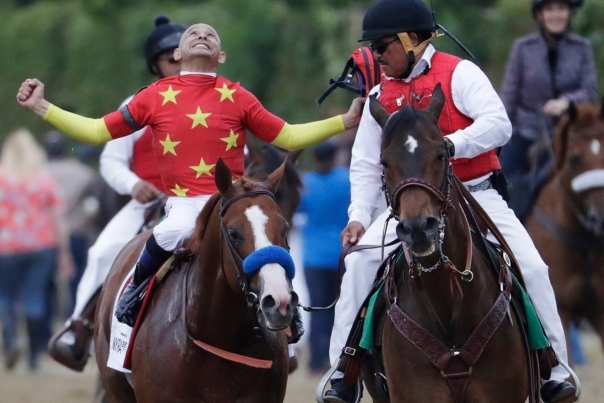 485049361//www.nbcboston.com/news/sports/Justify-Wins-At-Belmont-Stakes-Becomes-the-13th-Triple-Crown-Champion-485049361.htmlJustify Sweeps Horse Racing’s Triple CrownJustify cemented his place in history with a Triple Crown win at Belmont Stakes. 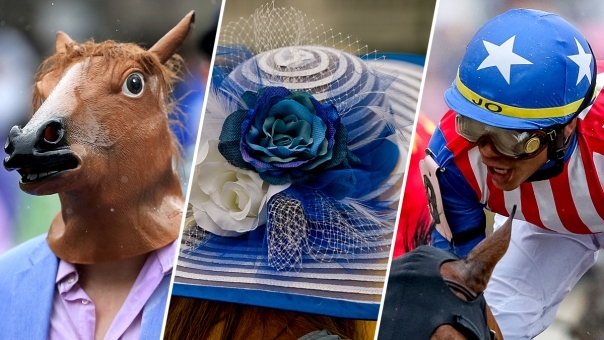 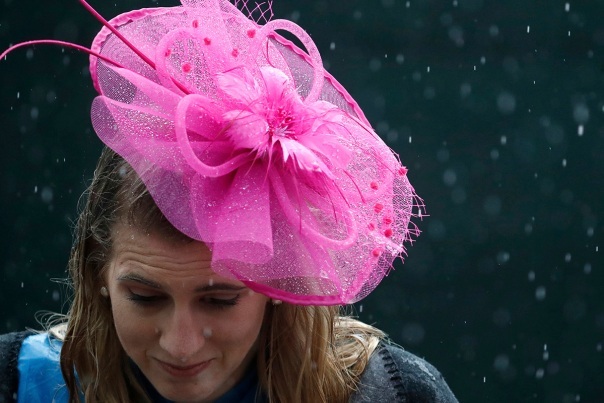 The 150th Belmont Stakes: Best MomentsExcited fans donned festive hats to watch Justify win the Belmont Stakes and sweep the Triple Crown. 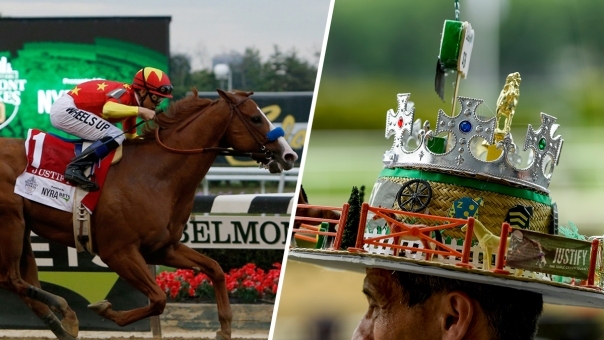 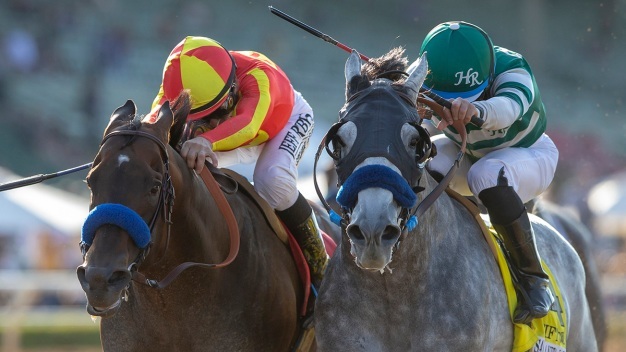 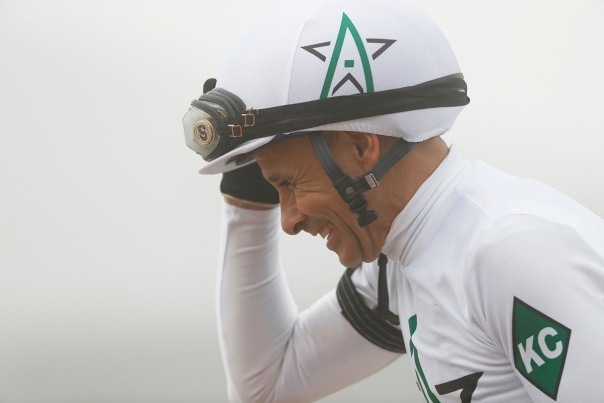 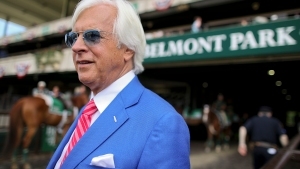 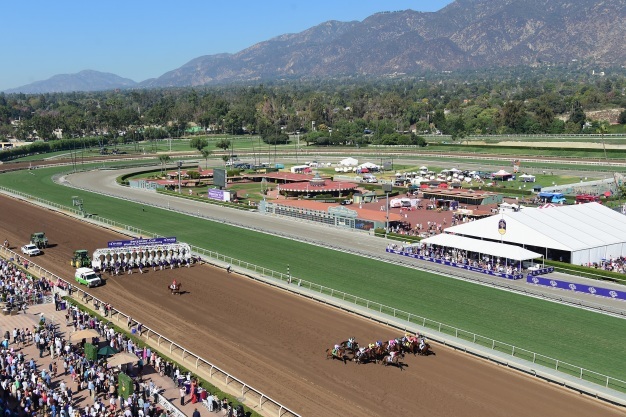 Justify Takes Aim at Triple CrownAfter winning the Kentucky Derby and the Preakness Stakes, Justify has just one more race between him and the sport’s most prestigious prize, the Triple Crown. 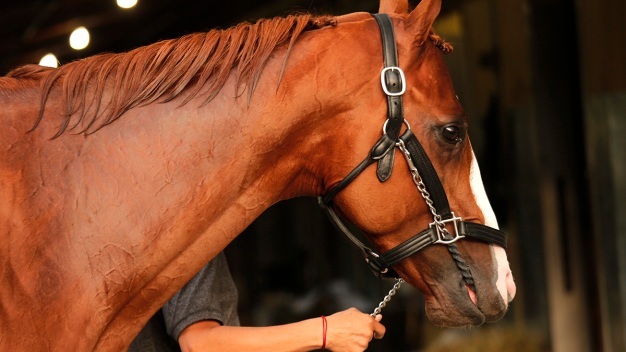 483704321//www.nbcboston.com/news/sports/Justify-Takes-Aim-at-Triple-Crown-483704321.htmlJustify Takes Aim at Triple CrownAfter winning the Kentucky Derby and the Preakness Stakes, Justify has just one more race between him and the sport’s most prestigious prize, the Triple Crown. 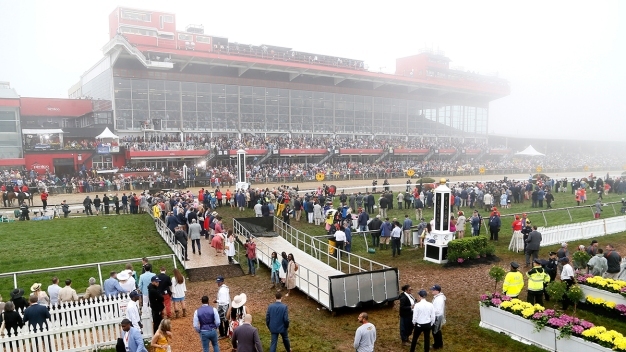 Preakness Stakes Best MomentsA soggy track, a muddy infield and another Justify win. 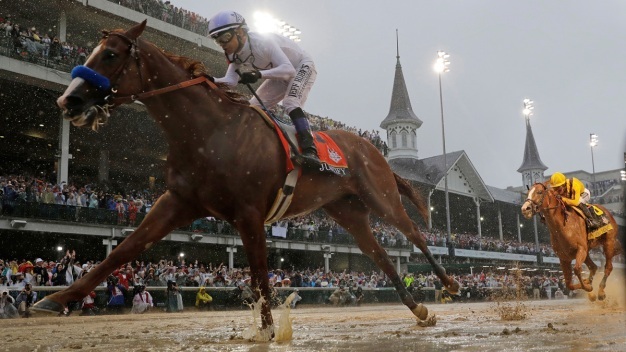 Record-Breaking Rainfall Soaks Derby-GoersHeavy rainfall made the 144th Kentucky Derby the wettest on record.